Machines have one purpose – to increase man’s productivity. The PC is still one of man’s better machines because of the sheer amount of work it does. 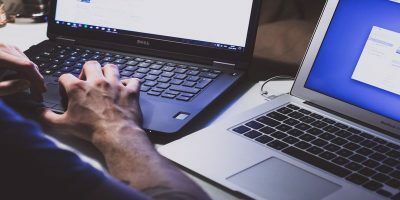 However, the PC can also becomes a source of problems due to the work volume it handles. 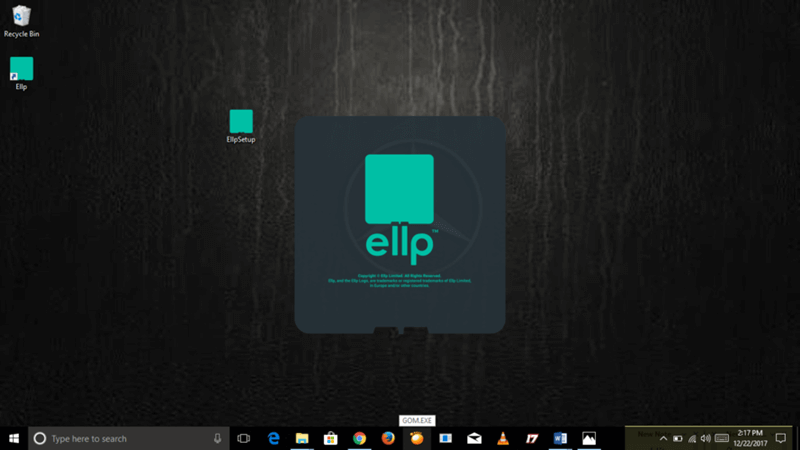 The Ellp application will keep your PC doing what it should do – increasing your productivity. 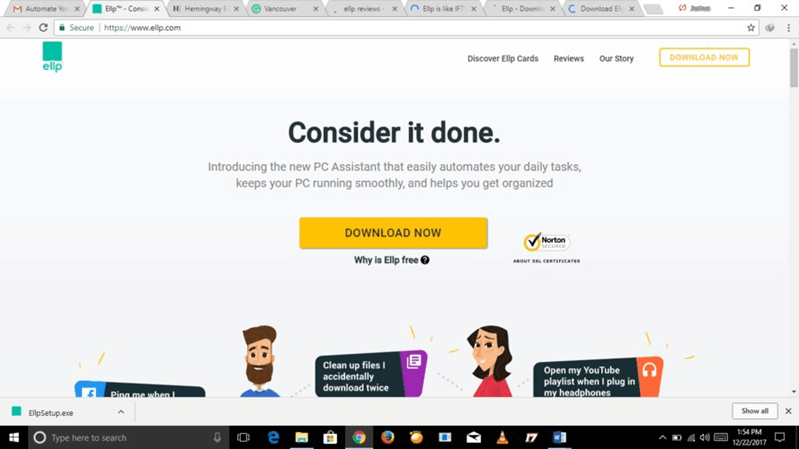 Ellp is a lightweight tool that consumes few system resources. 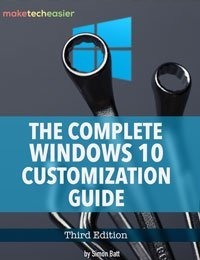 Best of all, it helps you set your own rules on how your PC works. Ellp works with the “if-this-then-that” concept. 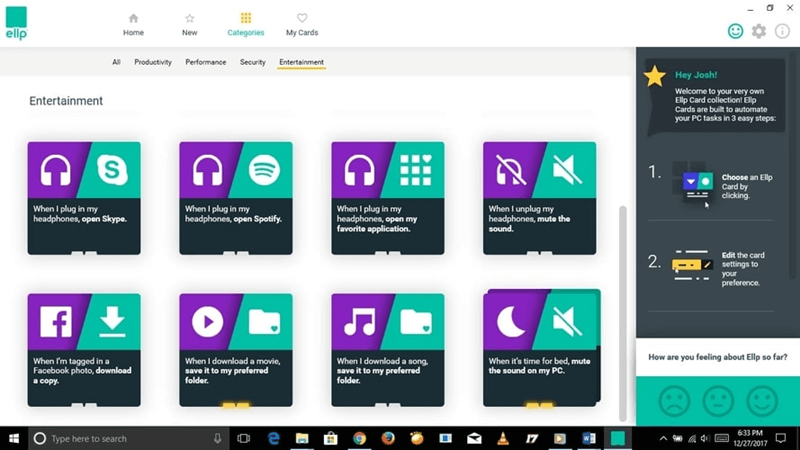 For example, with Ellp you can configure your PC to open iTunes or Spotify or Netflix every time you plug in your earphones. Amazing, isn’t it? Why Do You Need this Awesomeness in Your Life? What is the essential resource for you? 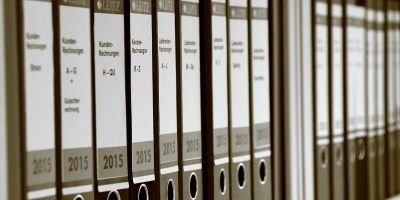 If your answer is time, then you’ll quickly find Ellp useful. The Ellp application allows you to get more than an “opposite and equal” reaction to every action. When you plug in your earphones, your regular PC will only change the output of your audio; it equals the response. 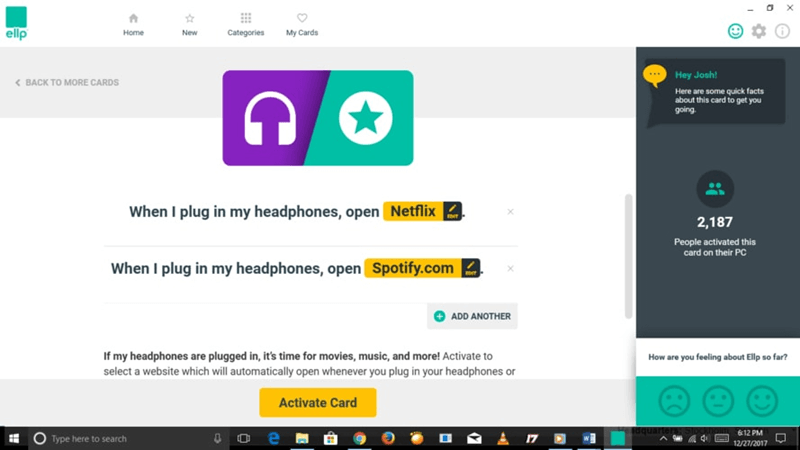 With Ellp, when you plug your earphones or headphones into your PC, they’ll do more, like open Netflix automatically. 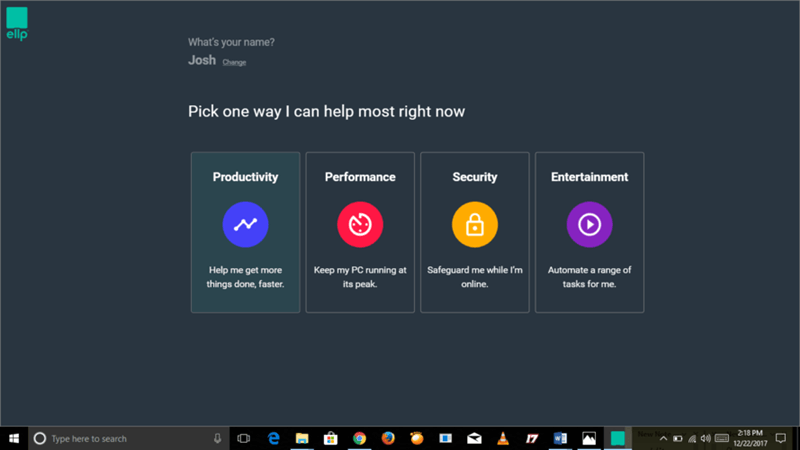 The application helps you adapt your PC to your behaviors, interests, and goals. 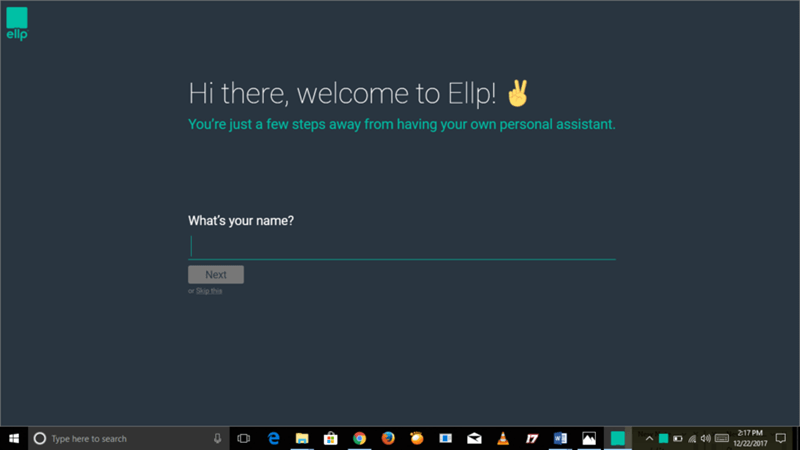 Ellp aims to put you in charge of your computer and the activities or work that you complete with it. 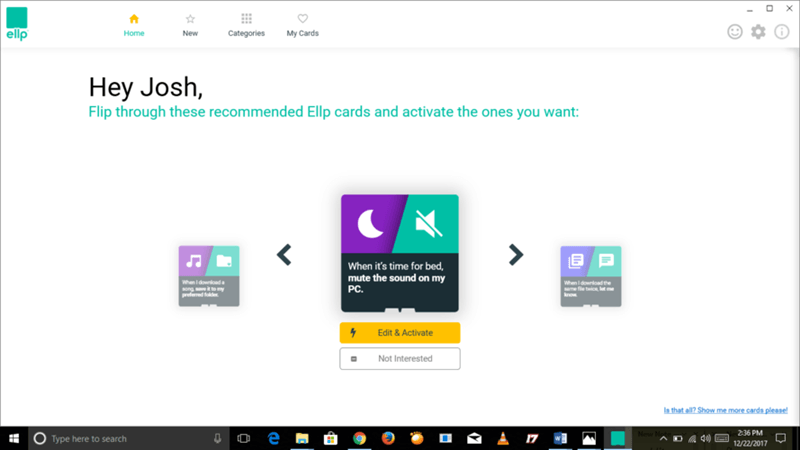 So if you’ve always wanted to make your PC an ally, Ellp helps you do that. 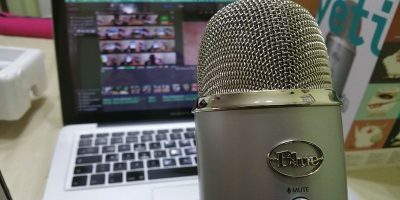 What Can You Do with Ellp? 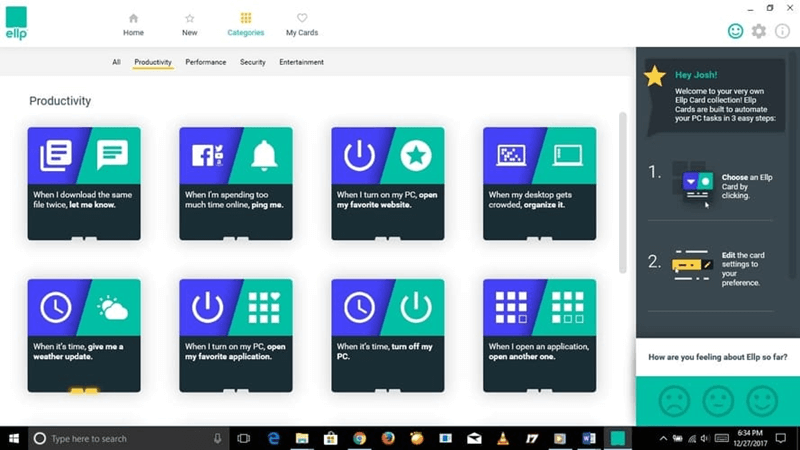 In short, you can use these cards to configure the actions of your PC. The cards under the Productivity category help you do things like organize your desktop. You can also open your favorite application when you turn on your system. 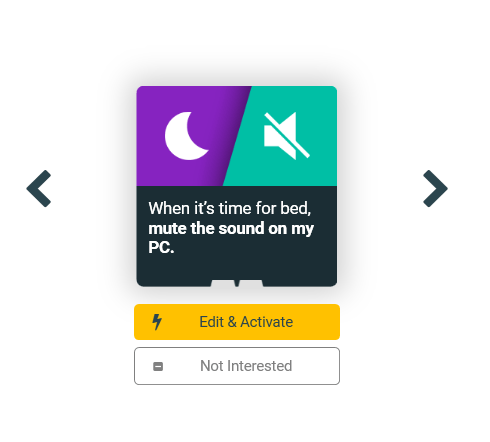 Click on a card you want to activate. 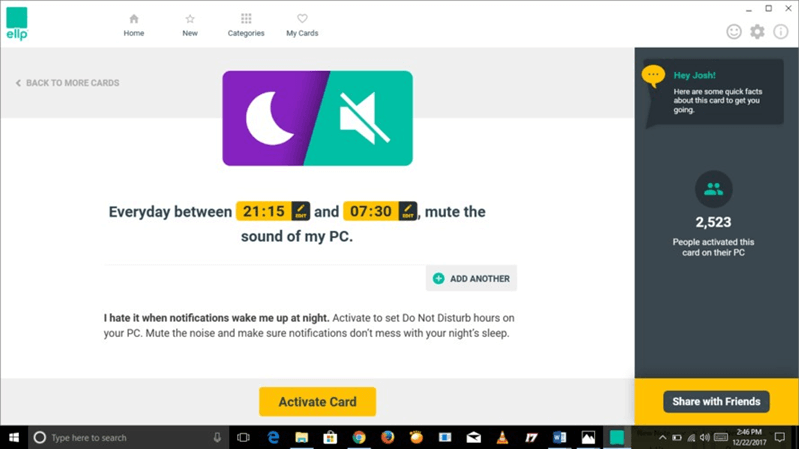 For example, if you want to mute the sound of your PC from 9:00 pm at night through 7:30 am in the morning, you can set up and activate a card for it. Of course, you can edit the details of the card to suit your preferences and then click the “Activate Card” button. Cards in the Performance category help your PC perform at its best level. 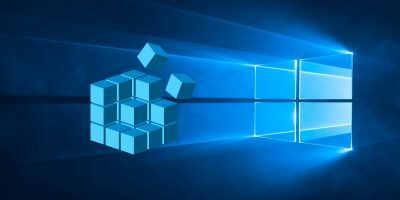 Ellp can tell you if a particular application is slowing down your system or if your Recycle Bin is filling up. These little things reduce the performance of your PC, but you won’t notice them because they are little things. With Ellp installed and these cards activated, you don’t have to notice them. The Entertainment Category has cards that allow you to determine where all your downloaded files go. 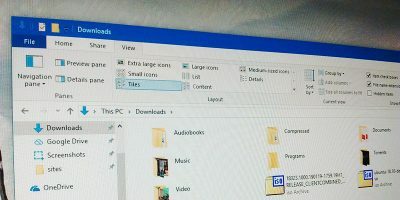 If you hate having your pictures, videos, and music going into the same folder, you can select where you want them to go, and Ellp will take care of the rest. 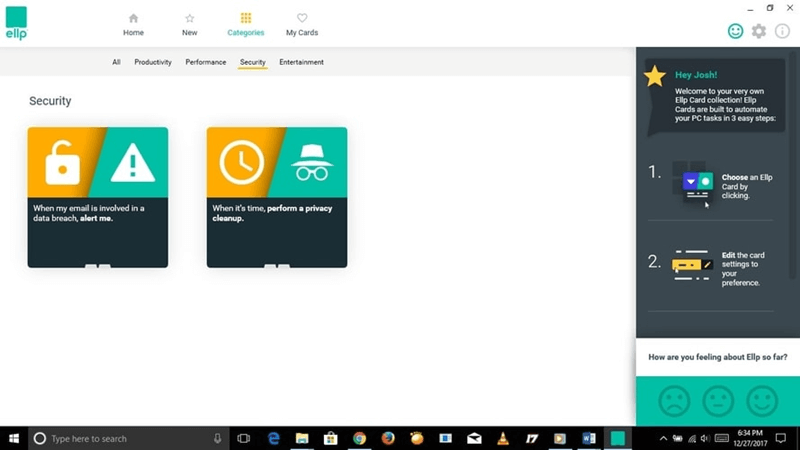 Ellp also helps you secure your PC. Ellp can send you a notification if your email address appears on a report of data breaches. 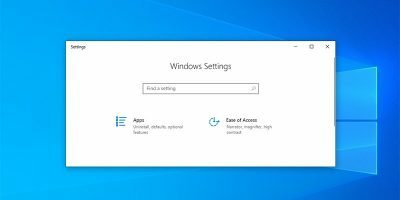 The app also performs a privacy cleanup on your PC. There are a lot of excellent cards on Ellp. Can you imagine if your PC could alert you every time the International Space Station passes above you? If you activate a card and no longer need it, you can come back to the card and turn it off. 2. 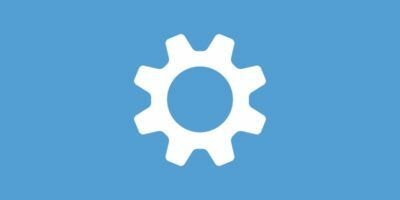 After downloading the application, run the setup wizard and install the application. Once installed, run the application. 3. In the first window enter your name and click the “Next” button. 4. In the next window pick one of four categories where you need help right away. Please note that you can select more options later. The choice you make here does not limit you. 5. Ellp allows you to type in your email address here to keep up to date on new features. 6. Now that you have registered, the home page opens. 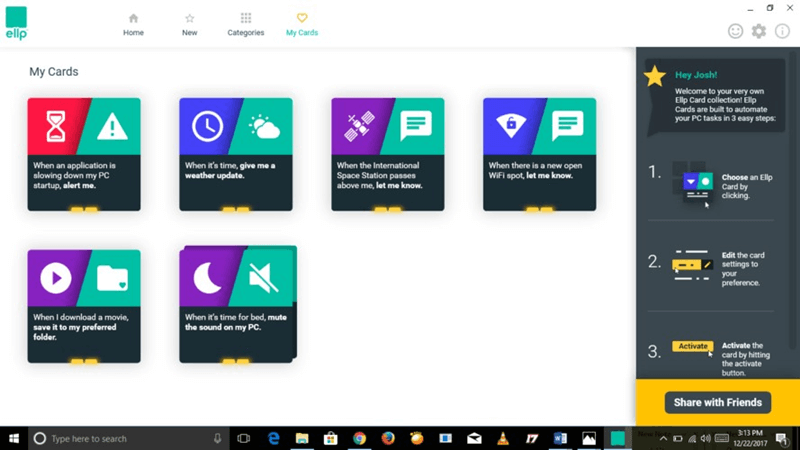 You will find some cards on the home page based on the category you chose when setting up the app. You may need more cards than you see on your homepage though. At the top-right corner of the home page, there is a section called “Categories.” Click on it. On this page, you find every single card on Ellp. If you don’t have time to check it all, you can check based on Category. Click on the “My Cards” section to find all the cards you’ve activated. They’ll appear like the images below. Note that you can check out new cards by clicking on the “New” section. 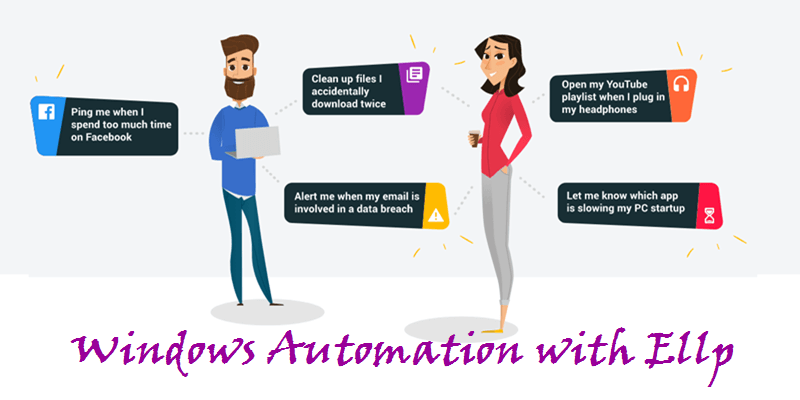 Automate your PC with Ellp and spend your time on more important stuff. Download Ellp now and share your experience in the comments below.